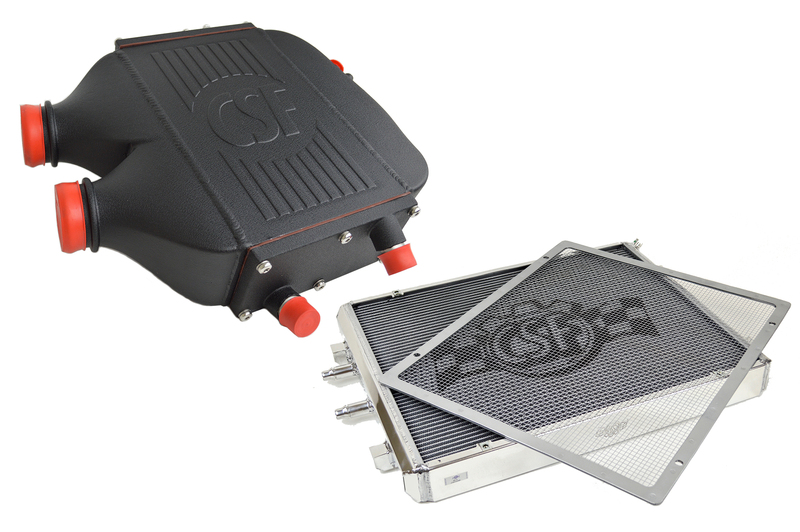 The CSF Dual-Pass Charge-Air-Cooler and Heat Exchanger Performance package is the ultimate cooling upgrade for the S55 engine in your M3/M4 [F80/F82/F83]. For the track enthusiast this is a must have! Dominate the track with increased cooling and endurace! Allows you to push the car harder for longer without worrying about heat soak. Cleans up the engine bay and gets rid of the ugly stock unit. Never be embarrassed by power loss caused by heat soak again. 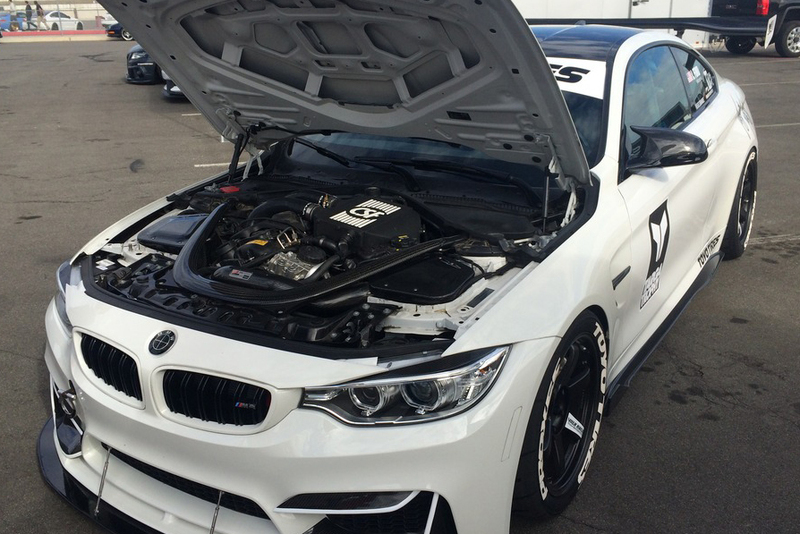 Don't get left behind or have to do cool down laps at the track. 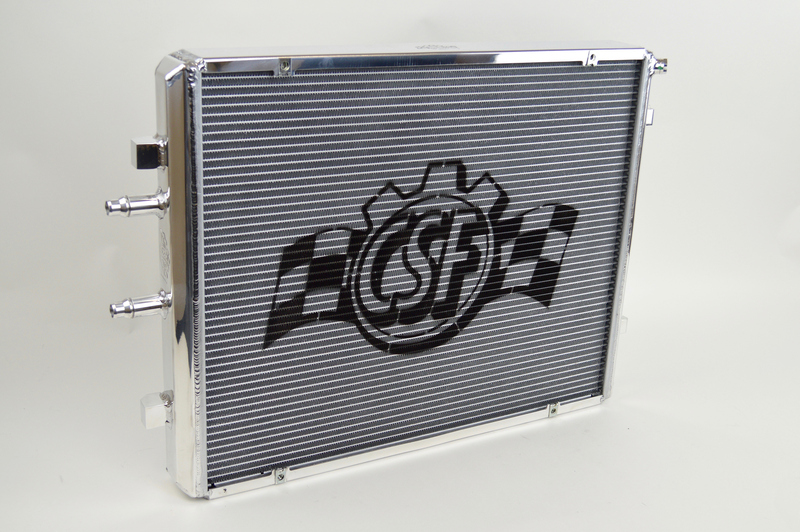 The CSF Dual-Pass Charge-Air-Cooler and High Performance Heat Exchanger solve heat soak issues with the S55 engine in the M3/M4 [F80/F82/F83]. For the track enthusiast this is a must have! 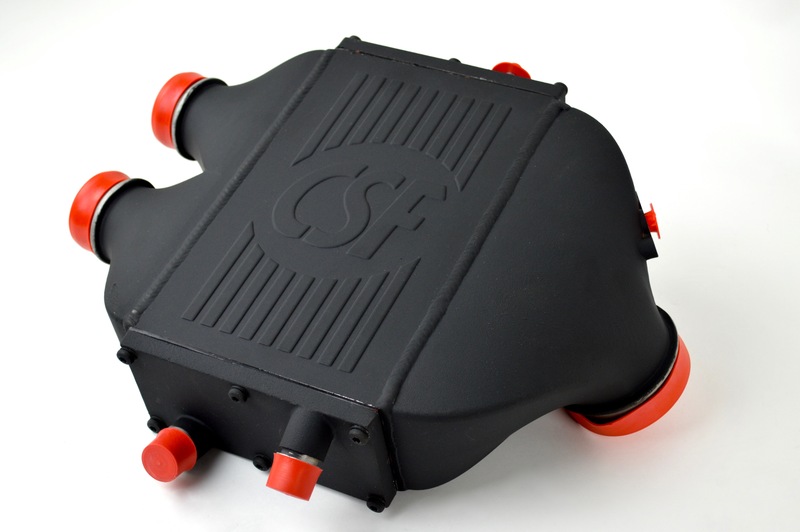 Designed using 3D Scanning and Computational Fluid Dynamics (CFD), the CSF Charge-Air-Cooler and Heat Exchanger maximize efficiency for intake temperature reduction. While this does help with power gains, it makes a huge difference in power consistency. No one wants to be down on power after driving hard for 3 minutes right? Well, now you don't have to worry about that anymore! This is a simple upgrade that does not involve custom installation so reverting back to stock later is easy to do if needed.